It’s time for students to return to school or college, and many will want to do so with a brand new piece of wearable technology strapped to their bodies. Let’s say you don’t care about smartwatches, but do want to track your activity and sleep — just without having to wear a boring black wrist band. You want something functional, stylish, and reasonably priced. 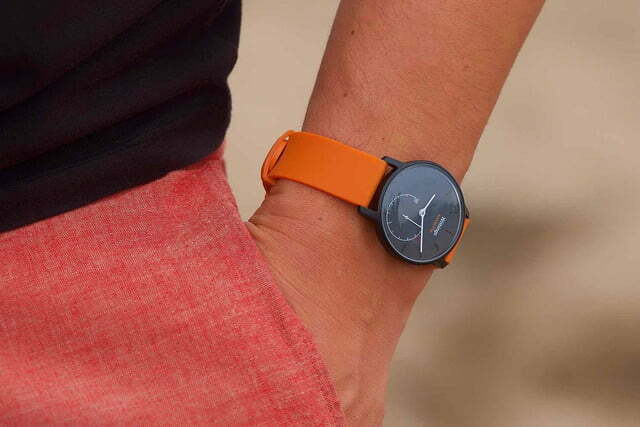 Rarely do these things all come together, but the Withings Activité Pop somehow manages it. It’s a watch — but not a smart one — and the cheaper sister device to the essentially identical Activité tracker. It watches your daily steps and your nightly sleep, plus it counts calories, and is waterproof for shower or swimming pool use. It even has a handy smart alarm to wake you up during a light sleep phase. The battery lasts for 8 months and costs very little to replace, since it’s a normal watch battery. You can even buy the watch in different colors. It’s one of the few modern wearables that looks good on both men and women, and for less than $150, it’s our top recommendation for 2015. Read our full review here. No, it’s not cheap, but it is the only real choice for iPhone owners looking for a smartwatch and fitness tracker combined. Luckily, the cheapest Apple Watch Sport model is functionally identical to the more expensive versions, so there’s no real reason not to choose it. 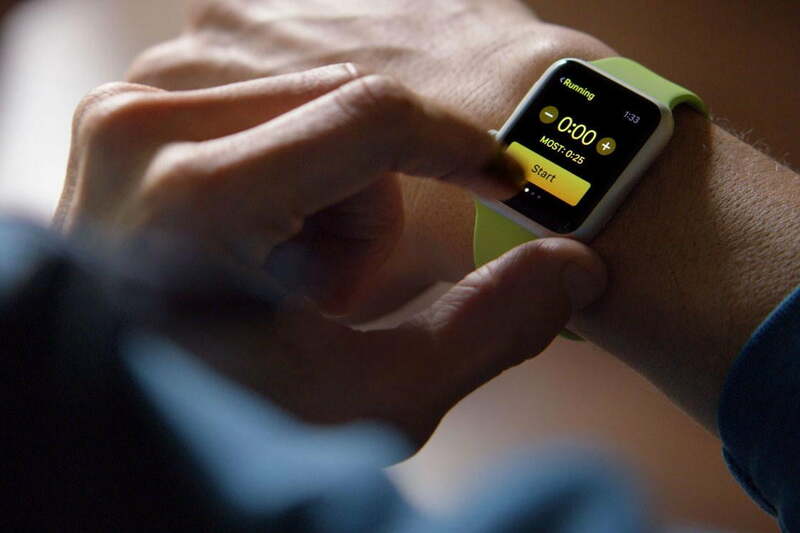 Apple also makes two sizes, so it looks right on both big and small wrists. Compatible with all modern iPhone models, it also supports Apple Pay, and has a growing number of dedicated apps made for it. If you’re an Apple fan, and want to look the part, then the Apple Watch is the obvious wearable choice. The good thing is it’s very capable, has some excellent social features, and handles notifications perfectly. Shame the battery is only good for a maximum of two days. Read our full review here. You don’t have to spend a fortune to join the world of wearable tech — The Xiaomi Mi Band proved that. Produced by popular Chinese mobile brand Xiaomi, the Mi Band can be purchased through the company’s online store in the U.S. for just $15. What’s more, it does an astonishing job of tracking your fitness and sleep, and has an app which can compete with offerings provided by far more expensive models. It even provides a few basic notifications from your Android phone, but the app is compatible with the iPhone, so it doesn’t matter what phone you us. Plus, the battery won’t need charging for at least a month. For the price, you can’t go wrong with the Mi Band. Read our full review here. 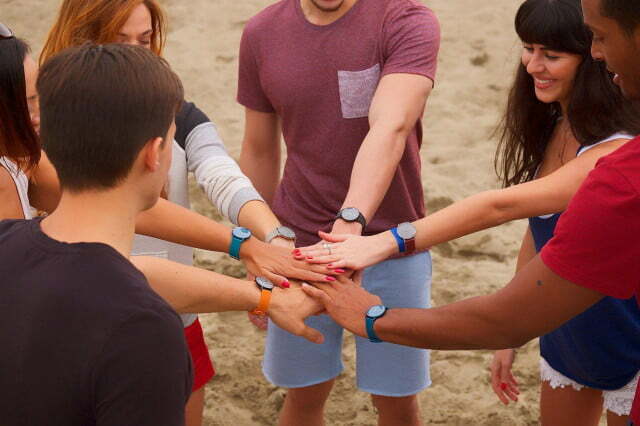 Perhaps the Xiaomi band isn’t stylistically to your liking? 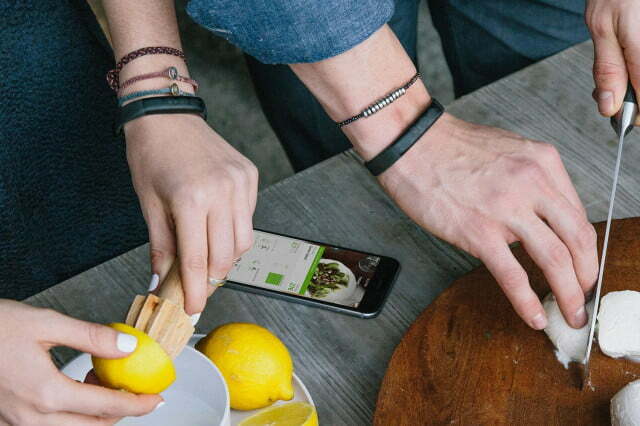 Then how about the Jawbone Up2? Designed by Yves Behar, it’s considerably better looking, but will cost you at least five times the price. If you’re OK with that, the benefits include a smaller, more comfortable band compared to the older Up24 and the excellent Up app that communicates all the stats to your phone. The Up2 and Up app together provide a lot of feedback and advice — something often missing from fitness trackers — and it connects with other fitness and health apps for a more complete lifestyle picture. The Up2 may not have attracted headlines like the Up3 and Up4, but it’s less complicated, lighter, and does everything you need for less money. Read more here. 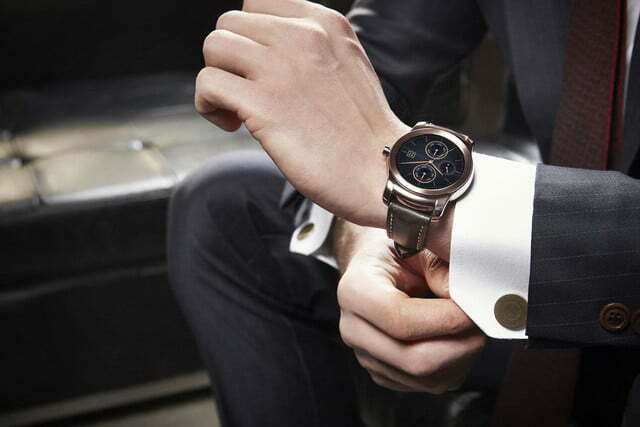 If you own an Android smartphone, and want an Android Wear smartwatch to match, we recommend the LG Watch Urbane. It’s the newest model available right now, and comes with the latest software installed, plus it has the best circular touchscreen on a wearable at the moment. Available in a steel or gold color and with a choice of wristbands, the Watch Urbane will suit larger wrists due to its overall size — but that doesn’t necessarily exclude the small-wristed. Just try it on before buying one. 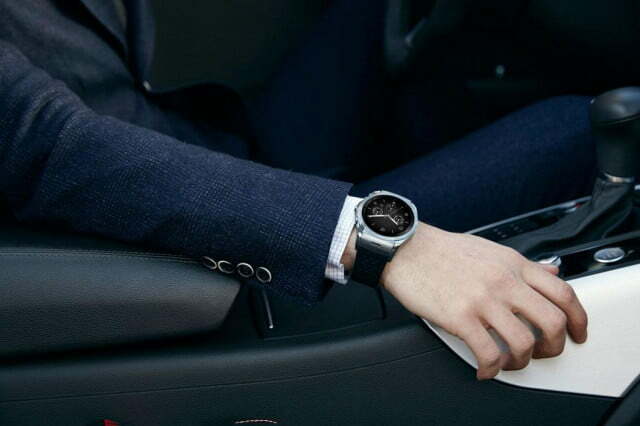 LG squeezes two days from the battery, and the close integration between Google Now on your phone and Android Wear makes it a very handy tool for reminders, notifications, and Google Maps use. Read our full review here.